Today was Day #4 of Chocolate and Nicaragua Theme Week. 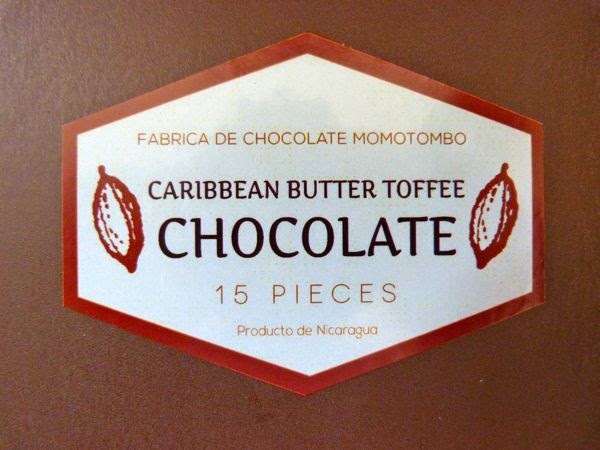 I felt like I was on a tropical vacation eating these Caribbean Butter Toffee chocolates from Momotombo Chocolate (Managua, Nicaragua). 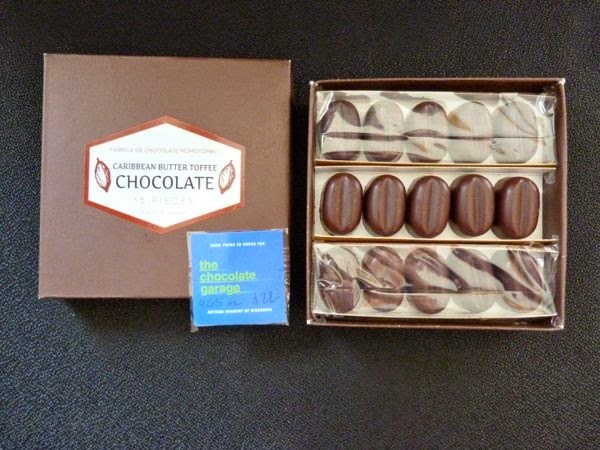 Both the Nicaraguan chocolate around the toffee and the spices were wonderful. 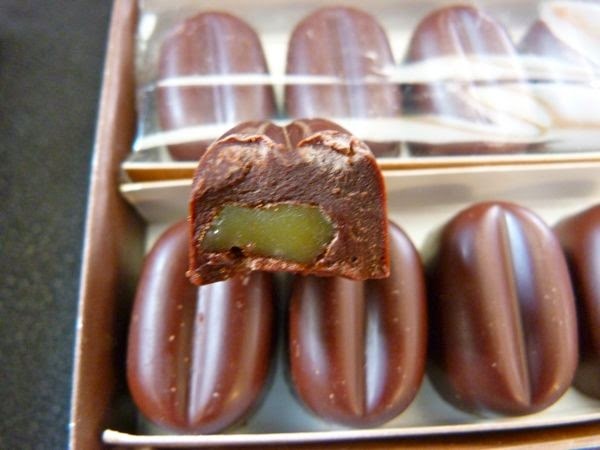 *Pimienta de Chiapas is a spice that grows on a tree. Its dark, aromatic peppercorn-like berries are used in foods and for medicinal uses. The tree's leaves are sometimes used to make a tea.